This modern 2 double bedroom apartment, with open plan living, a balcony and a smart kitchen, offers security, comfort and easy living in the heart of the city. 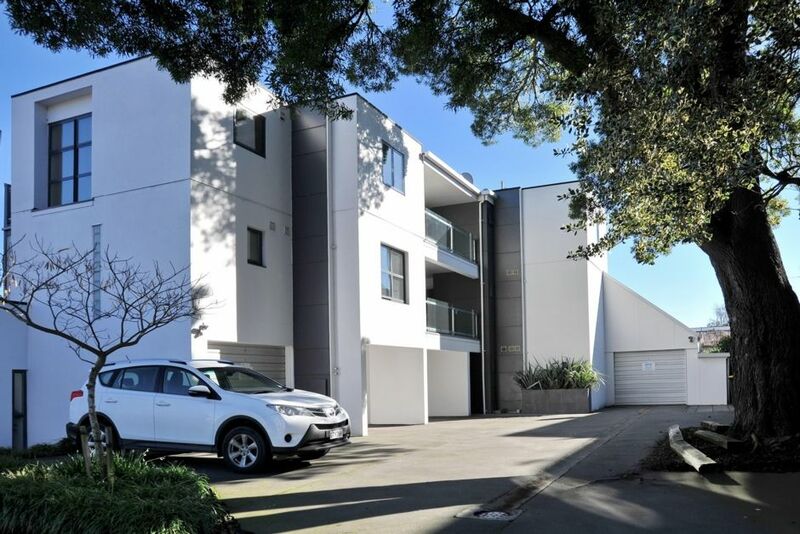 Close to Christchurch CBD, excellent shopping - particularly the Victoria Street precinct and Merivale Mall - and some of the best cafes and restaurants Christchurch has to offer. Hagley Park and the River Avon are right on your doorstep making this the perfect base for your city break. Carlton Villa 3 is located next door to Carlton Villa 2 making for a great place to stay if traveling in a larger group or with extended family. Private balcony to relax on.